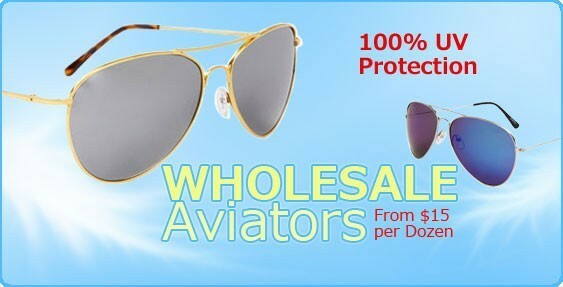 Wholesale Sunglasses - Purchase Discount Designer Replica Sunglasses Here! Thank you for choosing to visit our website. We are happy to inform you that we are the direct importer of wholesale replica sunglasses. We offer compare to style or designer inspired sunglasses. All of our wholesale sunglasses are to be compared to, but not confused with the designer name brand sunglasses. We have hundreds of styles to choose from, and are confident that you will find styles that will suit your customer's needs. We have full office staff ready to assists you in any way possible. 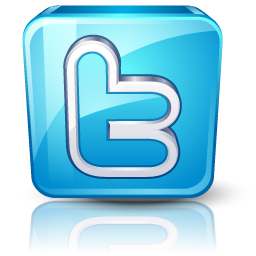 We also offer Live Help on our website and accept orders on our website as well as over the phone and via email or fax. 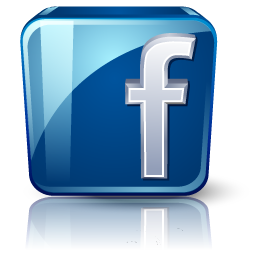 At Wholesale Discount Sunglasses your privacy is extremely important to us. You have spent a long time researching many different wholesale replica sunglass companies and do not want to share your hard earned information with your competition. 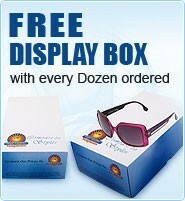 Knowing this, we do not display our company's information on our display boxes or the sunglasses themselves. We value your business, and intend to keep a good long standing relationship with all of our customers. With this in mind we have kept the prices on our replica sunglasses at an all time low. 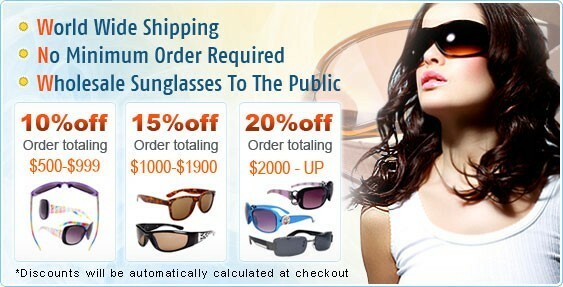 Once you see the prices of our sunglasses, you will have a hard time buying from any other wholesale sunglass company. Make sure you stay away from fake or cheap knock off Sunglasses! Replica sunglasses have been confused in the past with fake sunglasses. Fake sunglasses are sunglasses that bear names and logos of the original designers on the sunglasses themselves. 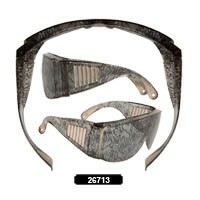 This is completely illegal and generally these knock off sunglasses are made out of cheap sunglass materials. As a reputable business owner you will want to make sure that all of the companies you buy from are legitimate companies selling only legal products. 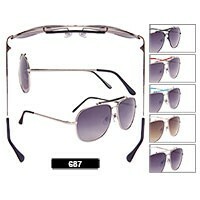 We do not sell any items bearing designer sunglass brand names or logos. You can feel competent when purchasing wholesale sunglasses from us. Our sunglasses are made out of good quality materials, these are not cheap sunglasses that fall apart easily. 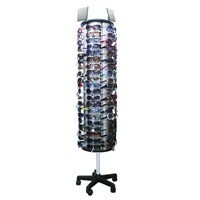 Sunglass Display stands and sunglass Racks will improve your sales! Many times retailers are not sure how to display the products they sell. With sunglasses there are so many choices available it is hard to know which one to choose. You will be amazed we have so many sunglass displays to choose from. We offer counter top and floor model sunglass display racks. Our display racks hold anywhere from 3 pairs of sunglasses to 120 pairs of sunglasses. No matter what your needs we have a sunglasses display rack to suit you and your business. 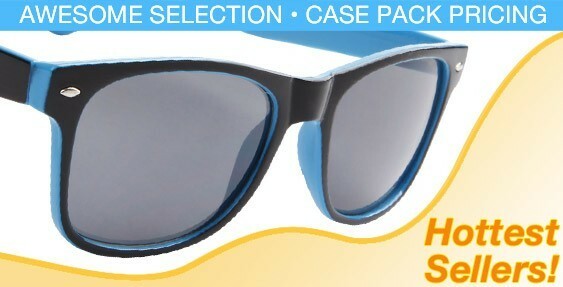 In addition to shipping all over the United States, we also offer worldwide shipping on all of our wholesale sunglasses. 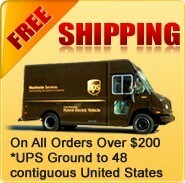 We ship daily to most countries using UPS and USPS. We receive excellent shipping rates through UPS and USPS and are happy to offer you a shipping quote before you place your order if you would like. Simply email us and let us know what you would like to purchase and were you are located and we will gladly research the cheapest shipping option available for you. As we stated we do ship worldwide, however if you do not see your country listed on our website please email us and we will be happy to assist you further.